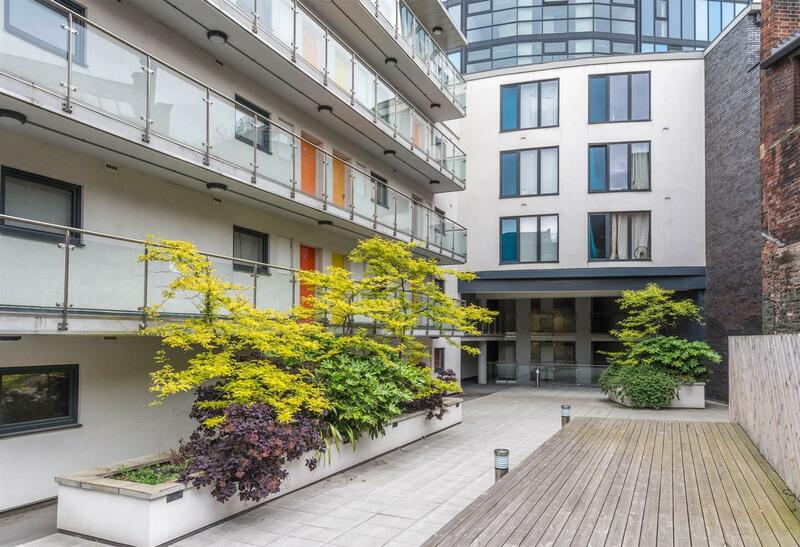 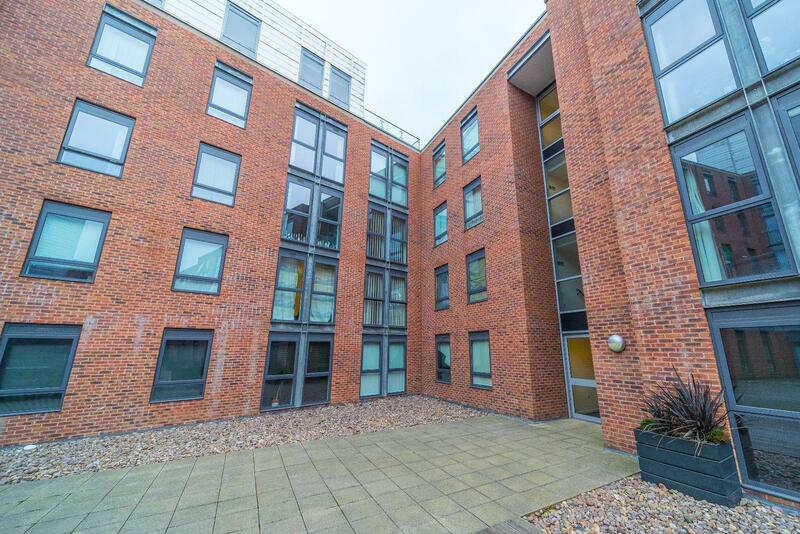 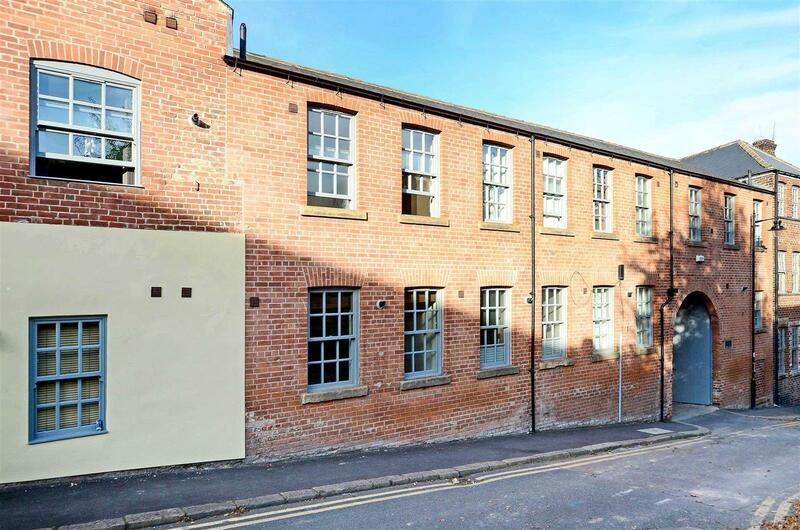 SUPERB TWO BEDROOM CITY CENTRE INVESTMENT OPPORTUNITY IN CONVERTED BUILDING! 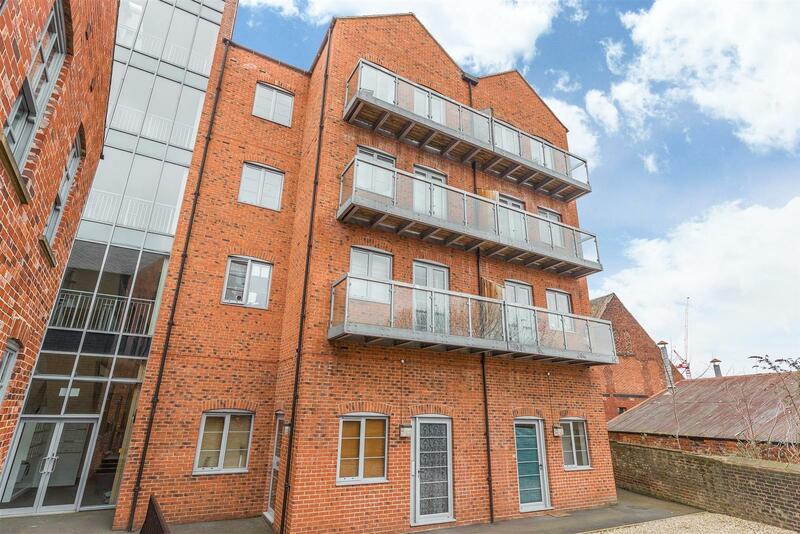 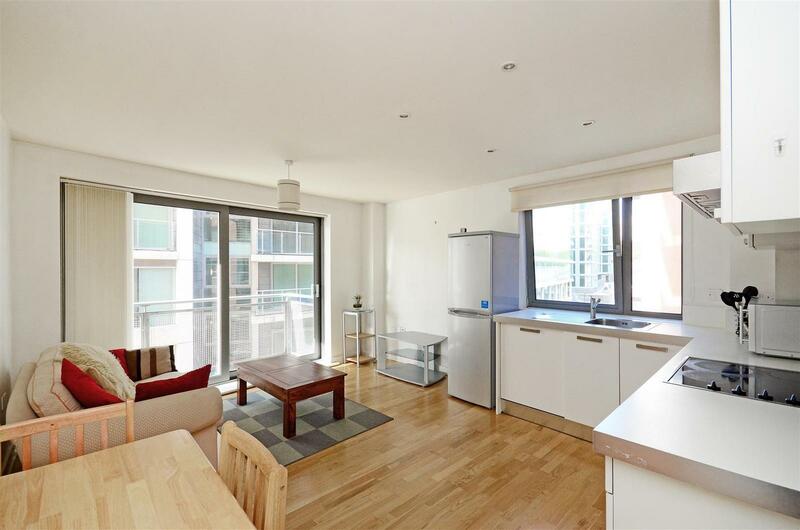 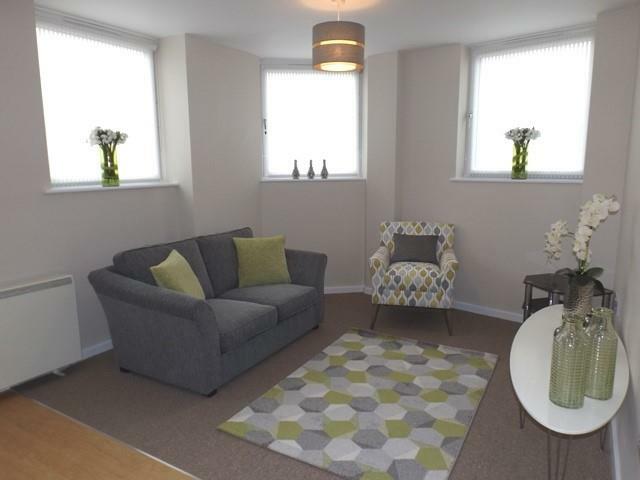 ONE BEDROOM INVESTMENT OPPORTUNITY WITH ROOF TERRACE! 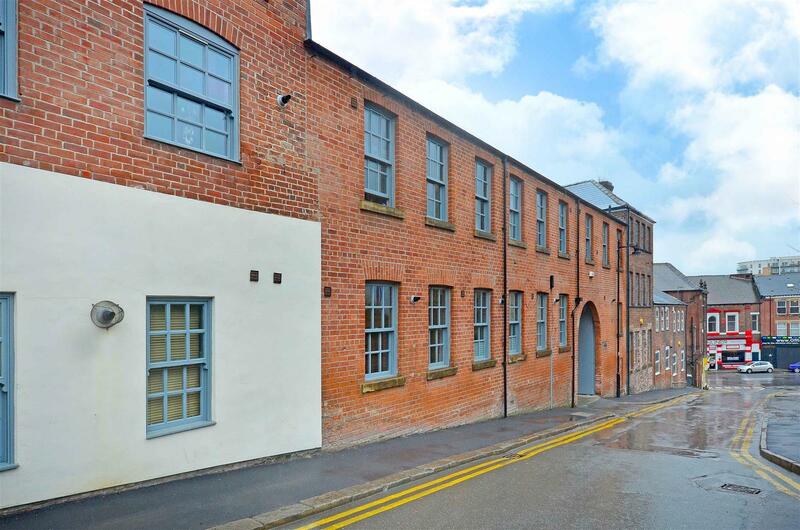 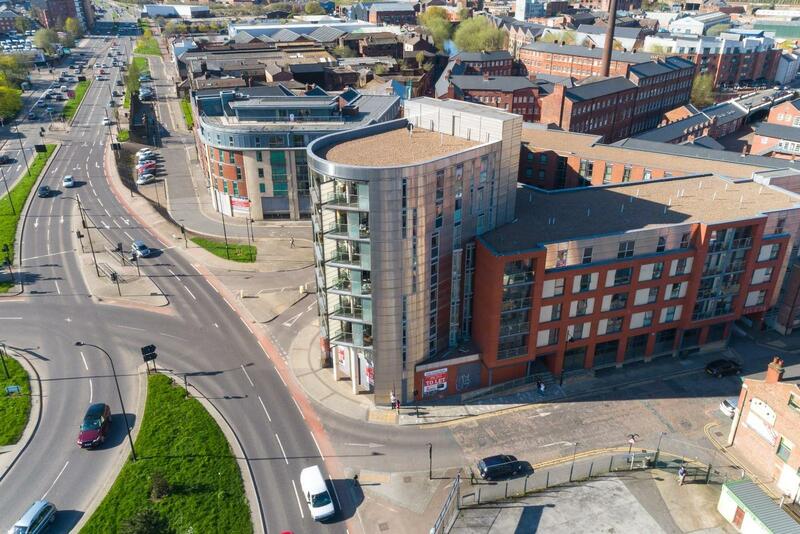 STUDIO INVESTMENT OPPORTUNITY NEAR TO KELHAM ISLAND! 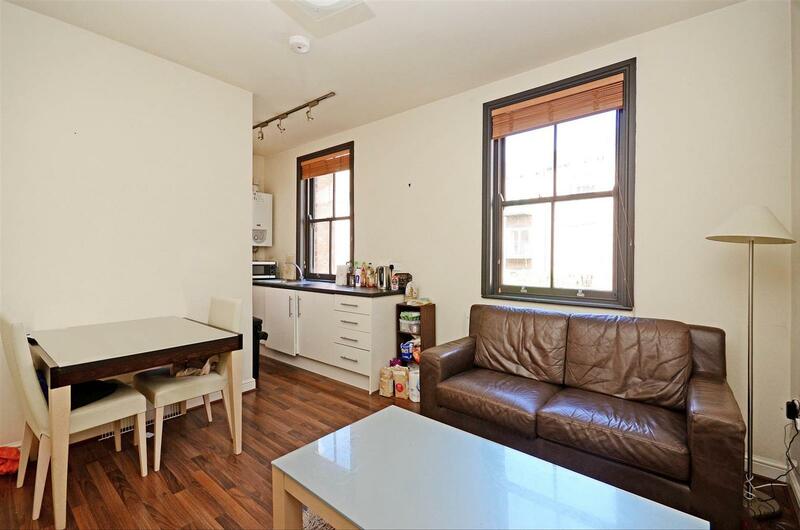 CITY CRASH PAD INVESTMENT! 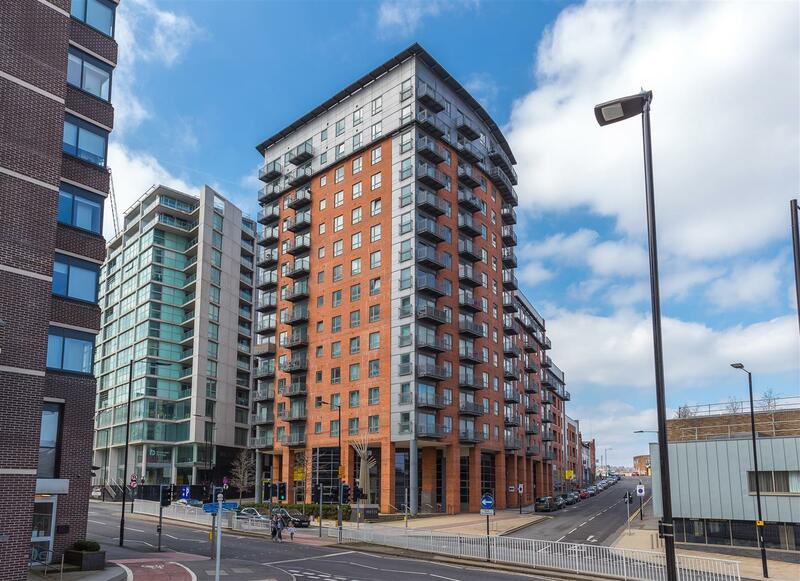 WOULD SUIT A CASH INVESTOR - TENANTED UNTIL MARCH 2020 WITH £4800 ANNUAL INCOME!